I know I have been a total slacker on this blog lately. I have many excuses, most of them surrounding the fact that I am pregnant and unmotivated. However, since it is Christmas time and I am being bombarded by retail, I have decided to list some Nebraska themed Christmas ideas (none of which is Husker themed). This Christmas we are doing a lot of handmade things and not spending much money. This allows me to think about all of the gifts I would buy (for myself and others) if I had the money. 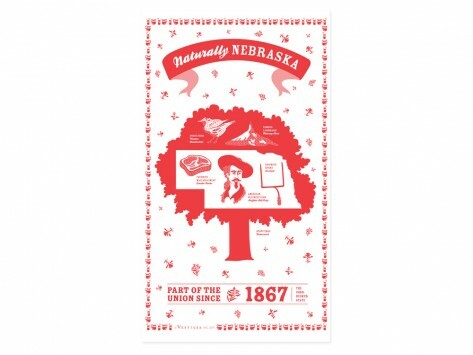 These little state themed tea towels are super cute and big! 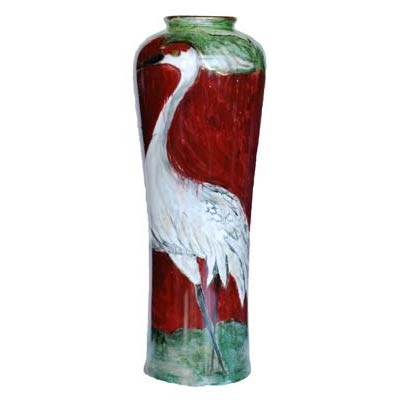 I am sure they would be great for drying dishes or just to decorate your abode. I own one like this and I wear it all of the time. 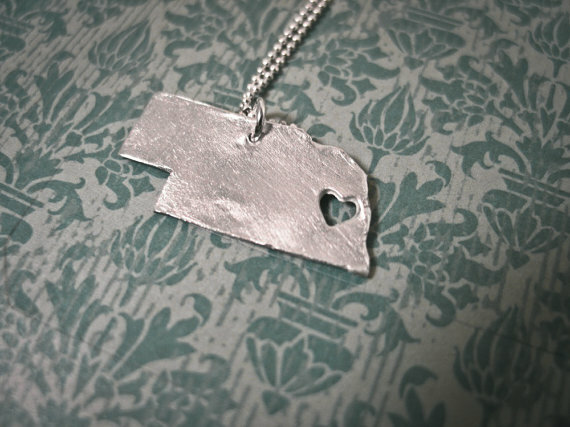 It’s cute and of course Nebraska love goes with any outfit. The gift that keeps on giving. 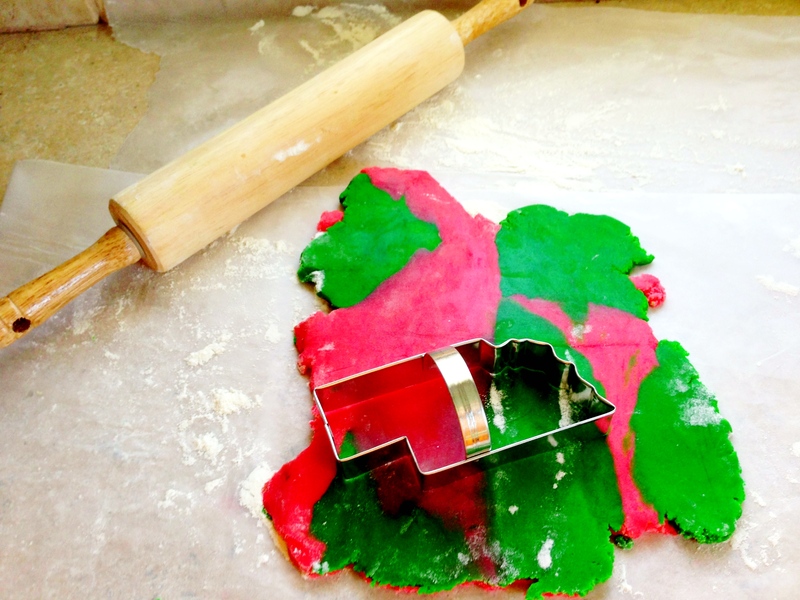 You get this cookie cutter for someone and maybe they will make you cookies just like I did last year! These T-shirts would be great for men or women and they support a good cause. Part of their proceeds go to MS research. 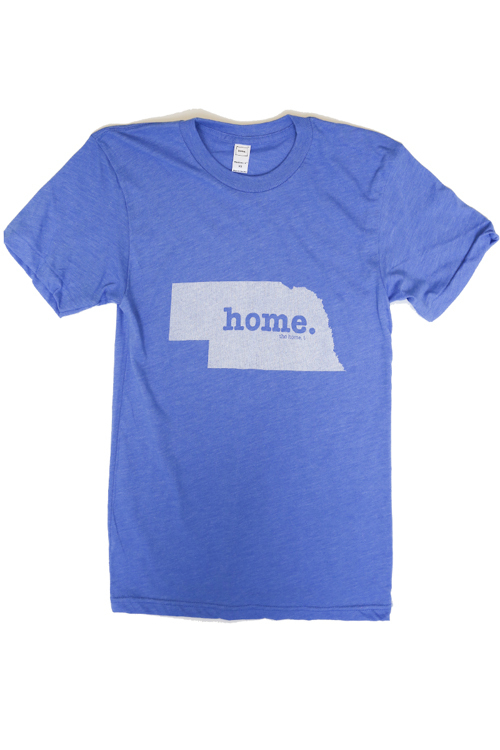 Omaha folks can just go downtown and buy these babies but if you can’t get to Omaha you can still get one of these shirts online there are men’s and women’s sizes and versions. These are the best Nebraska t-shirts around if you ask me and they are made locally which is even better. Couldn’t grab a photo from this website so you will just have to click on the link! 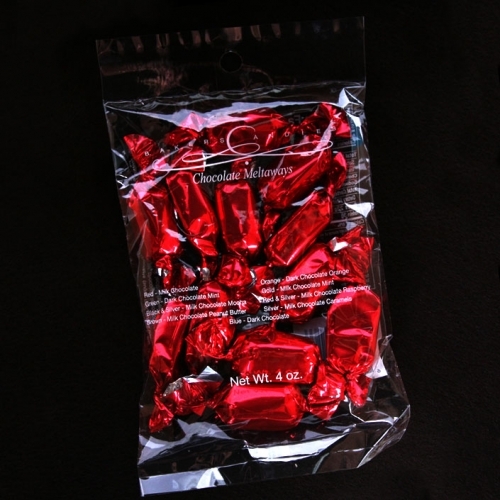 Every Nebraskan has eaten Bakers candy, it also makes a great gift for non-Nebraskans. This chocolate is delicious! This was just kitschy enough to make this list. I’ll admit it’s a bit hideous, but in a good way. 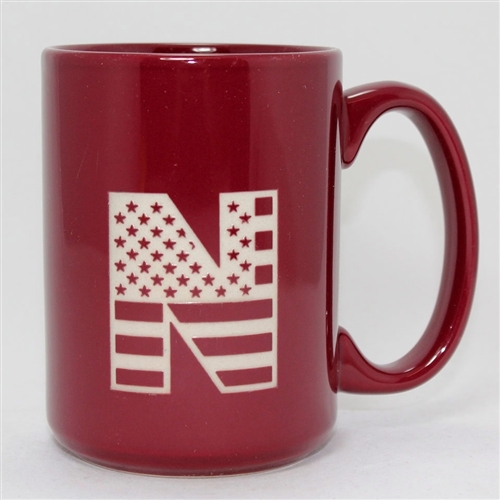 Nebraska and America as one! 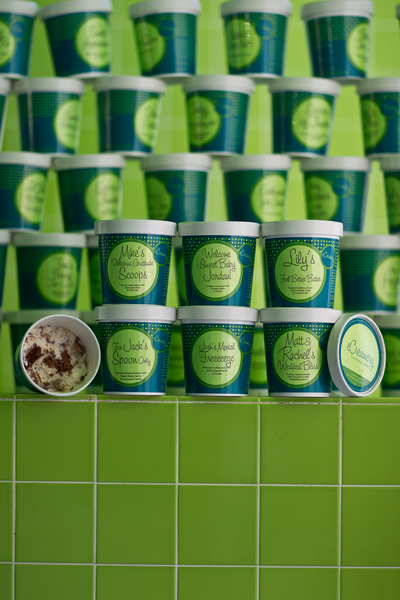 You can choose your own flavor combo of ice cream (made in Omaha), and sent to your loved ones around the country. Who doesn’t love ice cream? In December? I would eat this every day of my life if I could. I hope you enjoyed my list of Nebraska gifts. Merry Christmas to all!